Here is our review of Digital Heroes & Heroines of the Past: American History Curriculum by Golden Prairie Press. Can I tell you a secret? I use to hate History! Until we began homeschooling, I despised history. It was so BORING. Just reading and reading and questions and questions. I could not stand it. Homeschooling opened up a whole new world of history for me. I learned that hands on history was how I learned history best. I've also found that to be true for my children as well - all 3! 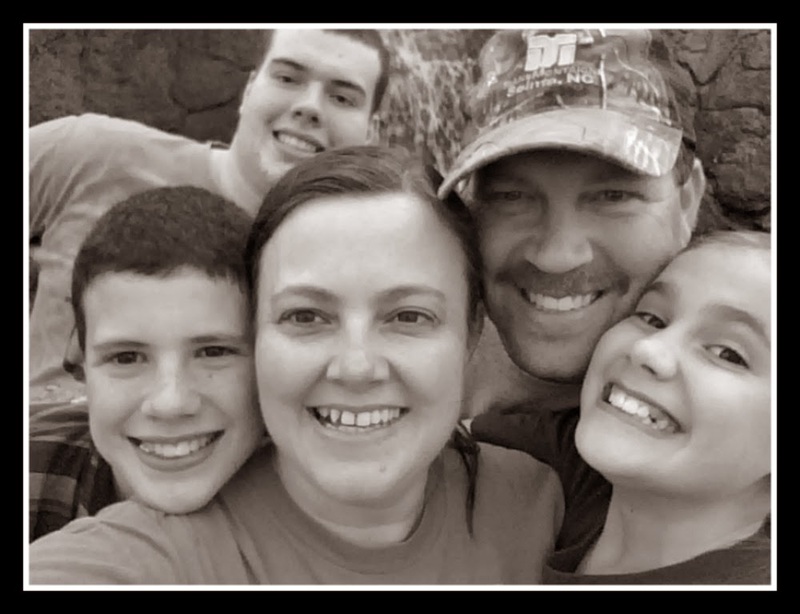 Amy Puetz, a homeschool graduate, is the author and owner of Golden Prairie Press. 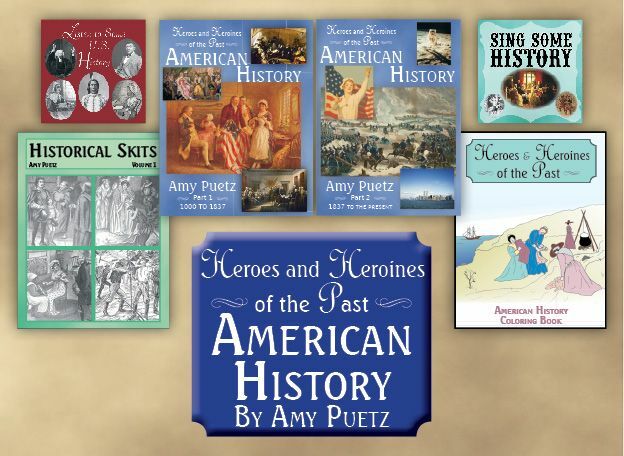 She has provided a wonderful homeschool history curriculum in Digital Heroes & Heroines of the Past: American History Curriculum that contains all you need to teach your children - hands on history! Their slogan is "History at it's Best!" and I would agree. You can purchase the printed edition or the digital edition - both are the same price of $98.99 but you will have to pay shipping prices for the printed edition. Both are available for purchase online here. This is ideal for grades 1-6, but can be used with older ages. The curriculum is broken into 30 weeks with 5 lessons per week and takes you through American History from The Period of Discovery to The Administrations of Bush, Clinton, Bush, and Obama. You can see an outline of the entire book here. Each lesson is divided into 2 sections. The 1st section is for grades 1-2, and contains a basic overview of the history lesson. The 2nd section is for grades 3rd-6th, and contains more advanced information about the history lesson. Each day also contains an activity. Some activities require more effort than others but really help bring the stories to life. You can easily pick and choose which activities you would like to complete. Leaving activities out is completely okay. It's not necessary to do them all. I'm really saying that to myself. Each lesson also includes comprehension questions and answers for the teacher at the end of the book. Each week a Bible memory verse is given and scattered throughout the lessons are writing topics, maps, timeline activities,and geography questions. Literature Selections for 5th and 6th grades are included in the lessons but you will need to purchase these literature books separately if you would like to use this portion. The books can also be used as read alouds for younger students. It is a great addition but it is optional. There is an additional recommended resource section at the end of each unit as well that help expand the lessons even further. 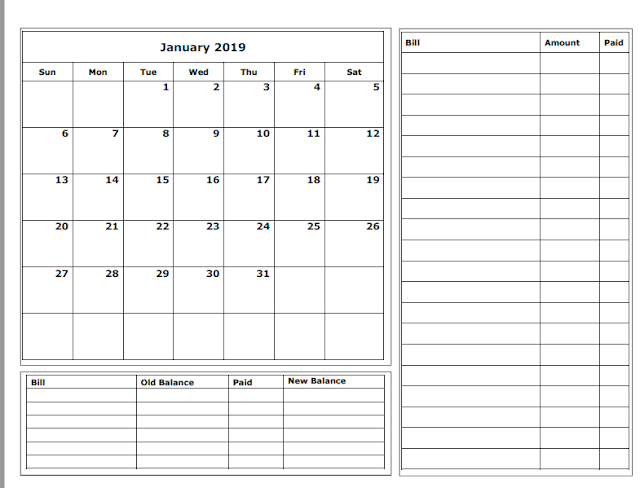 How We Used This Curriculum We normally have a 4 day school week so I just mark the lessons off as we go. I printed out the Table of Contents page and as we complete a lesson, I put a red check mark by it letting me know that lesson has been completed. You can find a complete copy of the Table of Contents and Introduction here. I say that to let you know that you don't have to follow the 5 lesson per week set up. It will take longer than 30 weeks to complete that way but I love all the extras and I need to take my time to make sure I get those in. I know that's not the route for everyone but that's one of the great things about this curriculum - flexibility to do as much or as little as you want. I love curriculum that goes above and beyond so I can pick and choose what's important for our family! I used Digital Heroes & Heroines of the Past: American History Curriculum with my 5th and 7th grader and felt that it was a perfect fit for both ages. It included so many choices for activities that it was easy for me to pick an activity to match each child's ability and yet we still were using the same curriculum and studying the same history lesson. I always love curriculum that combines grades because it makes teaching simpler for me. One of our favorite activities was studying the Historical Art selections which include questions to help examine the picture and answers in the back of the book. Scroll down to this bottom of this sample to see the Historical Art selection and questions. Our edition was in color. 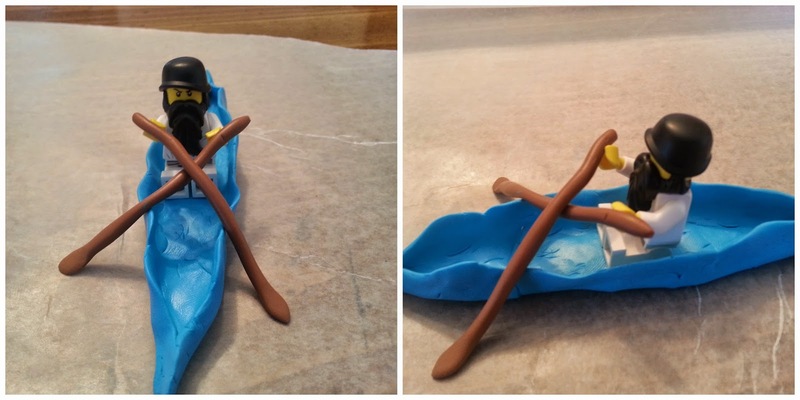 Here we are making canoes as an activity. 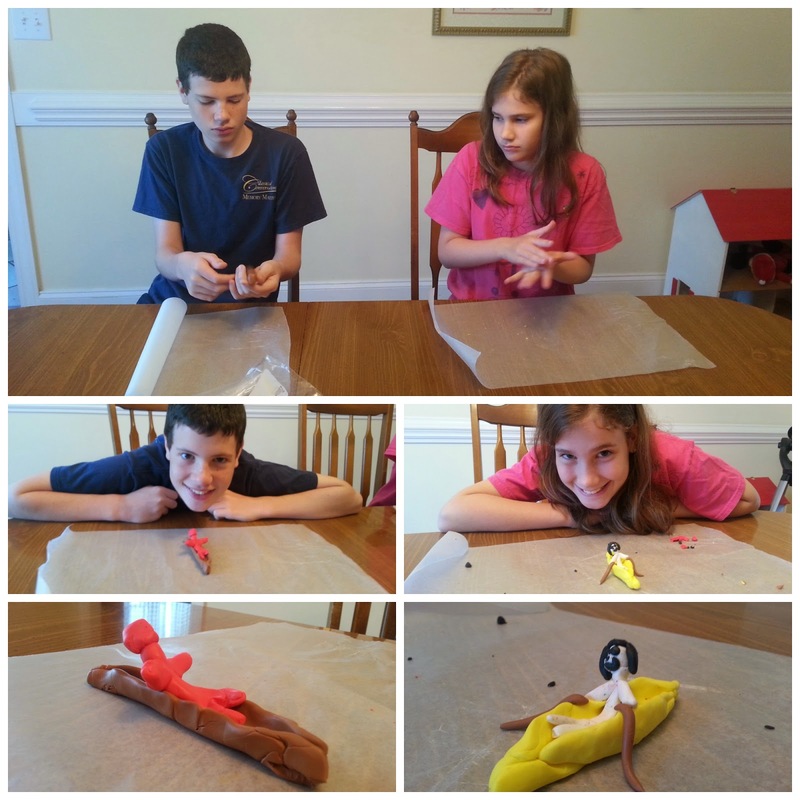 Also included was a recipe for homemade play dough but we used some clay that we already had on hand. Some coloring activities are included but I would definitely consider purchasing the optional coloring book that goes along with each lesson if you have a student like mine who loves to color! 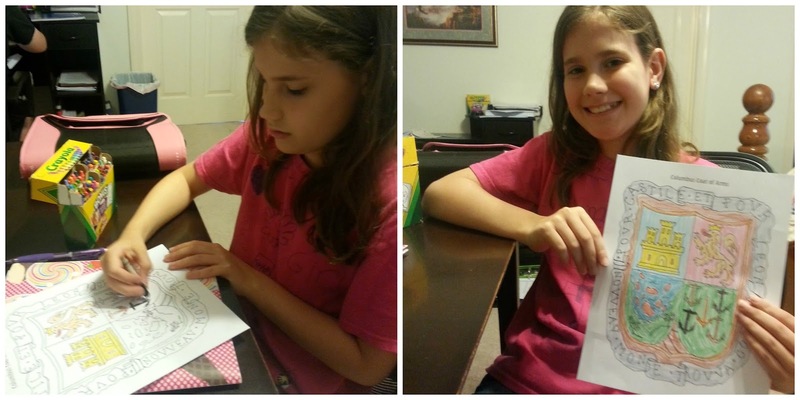 Here my daughter is coloring Christopher Columbus' Coat of Arms that was included with the curriculum. We would highly recommend this curriculum to you! You can also see what my fellow crewmates thought and how they used it by clicking the banner below. You can also find Golden Prairie Press on facebook.